Serving Niagara & Hamilton areas. Online sessions available. Even if nothing has worked in the past, we can still help! 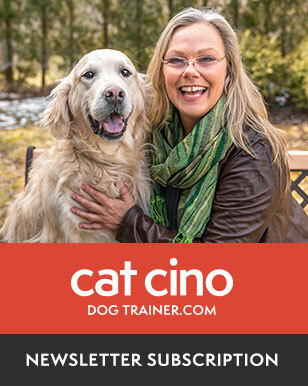 Cat is a dog behaviour expert and your virtual dog trainer. 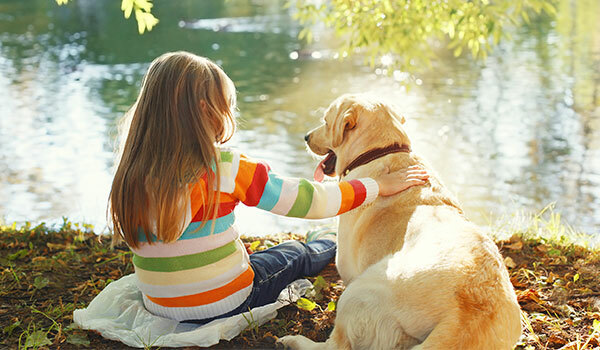 Contact us today to book a consultation and learn how we can help your dog. 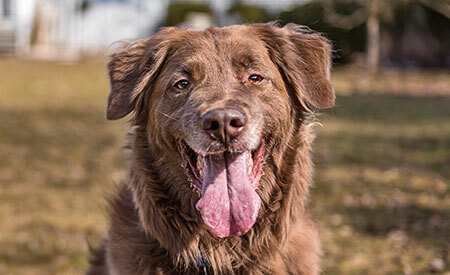 Get a better understanding of your dog with our dog personality quiz. 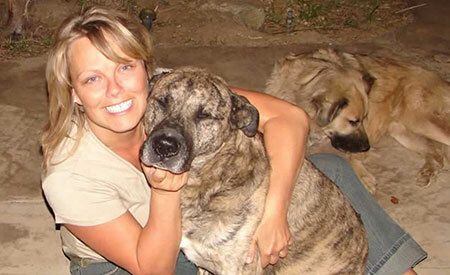 Dog Training & Behaviour Tips, Articles & More! Fill in your email below to receive our latest content, delivered to your inbox. 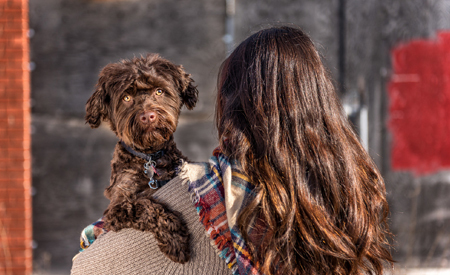 For more than 25 years, Cat Cino has provided solutions to some of the most complex dog behavioral issues imaginable. We provide simple solutions for difficult dogs. We serve clients in-person in Niagara, Hamilton and virtually world-wide, through the power of online conferencing. Browse our services today to learn more about how Cat Cino can help with your unique needs.